In our series Backstage Heroes, we highlight the behind-the-scenes visionaries who bring Toronto Fashion Week to life. 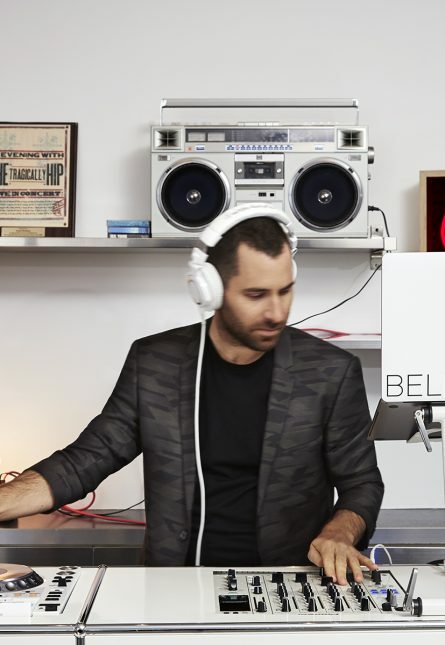 Daniel Buckman is the Toronto-based founder of Bello Sound, the firm that curates tunes for Toronto’s Reimagined Fashion Week. We caught up with Buckman to get the scoop on how he got his start, his role in TFW and the key to his success. What do you do for Toronto Fashion Week? What does it mean to you to be such an important part of shaping Toronto Fashion Week?